Surprise, surprise! Recently Facebook announced and immediately deployed ? multiple API changes (limitations, really) for both the Instagram and Facebook platform. Some of these changes were expected only months down the road, others are completely unexpected. Therefore, our development team has been busy evaluating how these API changes affect Walls.io today and in the near future. We are monitoring any further changes and we will be adding regular updates to this blog post. As always, feel free to reach out to support@walls.io if you have any further questions regarding this matter! 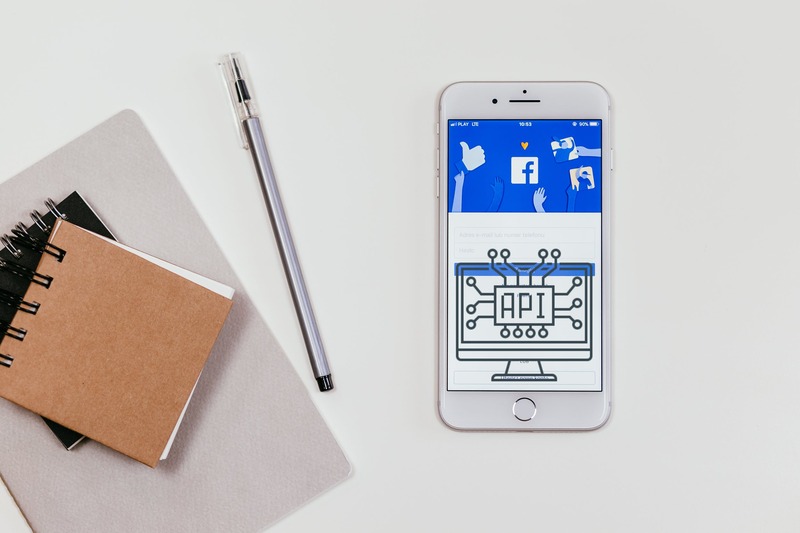 Hint: An Application Programming Interface (API) is an official and documented way for 3rd parties like Walls.io to access data from Facebook or Instagram. As such, it also defines what feature set Walls.io can legitimately offer on those platforms. Events API: According to the announcement, the events API will be mostly deprecated (this includes fetching posts from an event page timeline). Status: Deprecated Our tests have shown that these API endpoints are in fact not working anymore. Therefore, you will not be able to add Facebook events as a source to your wall anymore — all current event sources have been deactivated. ? Groups API: Furthermore, the groups API will be mostly deprecated (this includes fetching posts from a group page timeline). Status: Deprecated Our tests have shown that these API endpoints are in fact not working anymore. Therefore, you will not be able to add Facebook groups as a source to your wall — all current sources have been deactivated. ? App Review Requirements: It seems as if all existing Facebook Apps (including Walls.io) will have to go through review again. This will happen within a 90 days timeframe. Since we’re a long-standing member of the Facebook Marketing Partners program, we expect no difficulties on this matter. The Instagram legacy API changes that were announced on April 4th are documented here. Most of these changes have originally been anticipated for July 31st, when switching to the new Graph API becomes mandatory. Interestingly, all endpoints are still working at the time of this writing. High-Res Photos: This change removes the ability to fetch and display high-resolution versions of Instagram photos. While not a breaking change, Instagram photos just don’t look as crisp anymore, especially on the Billboard theme. Public Content — Profiles: Unfortunately, Instagram removed the ability to fetch published photos from any profile except your own. This means you can’t add a specific Instagram profile (@username) as a source unless it is the one you’ve authorised/connected to your Walls.io account. We realise this is a major limitation for many of you. ?We’re currently implementing a new feature that will allow you to authorise several Instagram accounts for Walls.io in the future. With this change, you’ll at least be able to add all Instagram profiles you “control”. Public Content — User Info: For Instagram posts found via a certain hashtag, we won’t be able to fetch the profile picture and full name of the post’s creator (we’ll still be able to display the @username though). Public Content — Hashtag Search: While hashtag search will be deprecated in the old, legacy API, Facebook has confirmed that hashtag search will be available on the new Graph API. The good news is that our development team already implemented the new Instagram Graph API in Walls.io and passed Facebook’s review process. The Walls.io users will need to migrate their Instagram sources to the new API manually. Here’s more info about the Instagram Graph API and how the changes affect Walls.io users. Yes, this is bad. We’re really sad that our product will be losing some functionality, at least for the foreseeable future. While I applaud Facebook’s efforts for improving user privacy, I’m having a hard time following the argument for some of the measures taken so suddenly. A little heads-up would have been appreciated, too. However, we’ve been working with the Facebook API for more than 10 years, so we know its ups and downs. Rest assured that the whole Walls.io team will be working relentlessly to help you navigate these stormy times. ⛵️Again, contact support@walls.io if we can help in any way!